Filters, Lubricants, Coolants, Grease, Degreasers, Fuel and Oil Additives, Engine Anodes, Water Pumps & Impellers, Batteries & General Consumables. FD Marine is now stocking the full range of consumables for all the major boat and marine engine brands. We specialise in filtration and carry major OEM and after-market brands such as Racor, Fleetguard, Mann + Hummel, Donaldson, Baldwin, Separ and many others. We cover all the lubricants with brands including Total, Penrite, Valvoline, Castrol and Mobil. 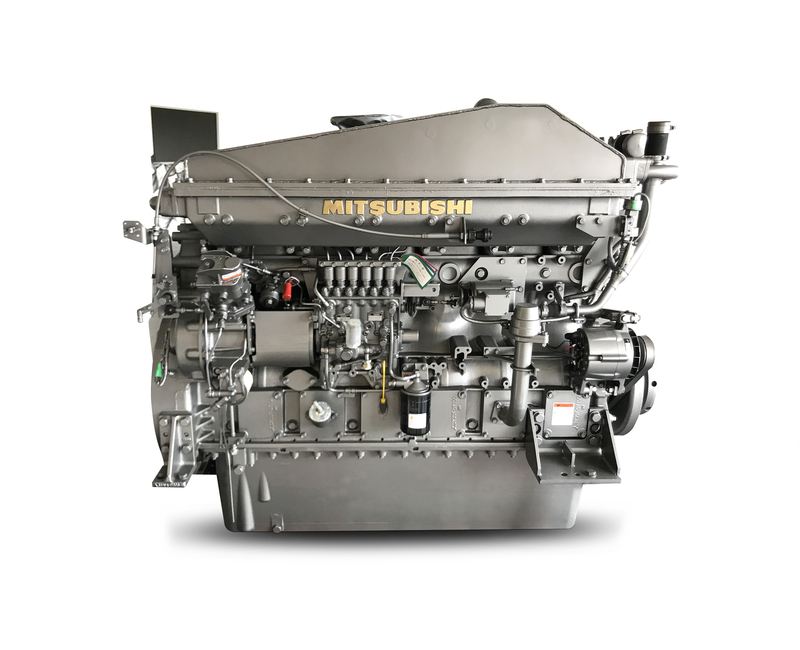 We supply Onan, Cummins, Perkins and Mitsubishi engine spares. FD Marine is also proud to stock the Hella marine range of lighting. We can record your boat and engine details on file to make your re-ordering easy. And don't forget to ask us about our free metropolitan delivery service! At FD Marine, we are passionate about boating and as boat owners ourselves, we understand what Australian boaties need to keep their gear running in top order! We look forward to helping you out next time you are coming up to a service. And watch this space for a lot more great products to come at FD Marine!